Your custom made suits should reflect your taste, fit preferences, fabric choice and styling preference. Whether you are searching for custom dress shirts, custom mens suits or custom suits in St Petersburg I can help select the proper clothing to fit your career and personality. Our mens clothing stores are located throughout the greater Tampa Bay area, search for our location near you. My goal is to learn about what you like and advise you on clothing that will make an impact that will define your style. 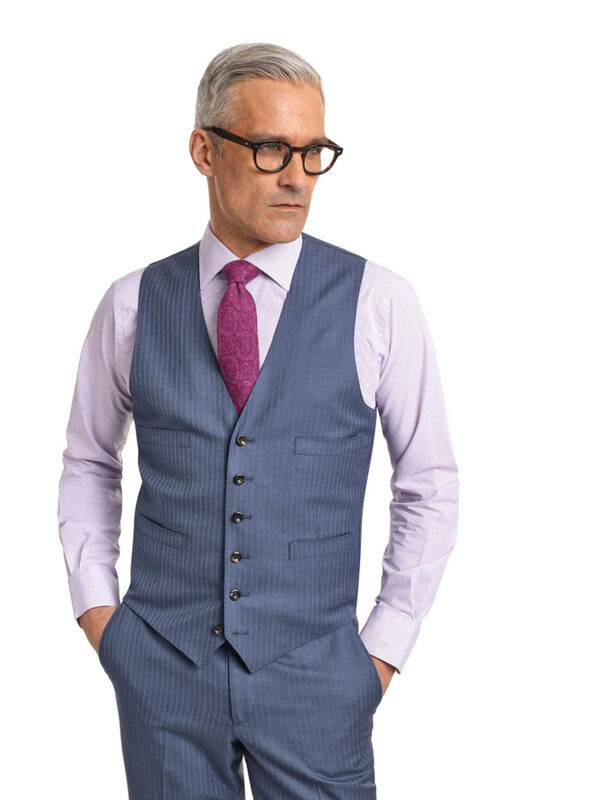 My custom suits, custom shirts, custom trousers and custom sport coats are made just for you. I measure your body with at least 31 different measurements, take pictures of your posture to assist with fitting recommendations and ask questions on how you like your clothing to drap. So when you put on your new custom clothing arrives you will feel and see the difference. With the backing of the largest custom clothing manufacture in the world rest assured that I will deliver a garment that looks and feels great. Upon completion of your custom suit, custom shirt, custom sportcoat we will schedule a final fitting to make sure I exceed your expectations. As a client you may select from a variety of fabrics manufactured by the finest textile mills from around the globe. I can tailor custom made clothing clothing in either in a fashionable or conservative style to compliment your taste. Choose a fabric for a custom suit, custom sport coat or custom pant fabrics from the exclusive cloth merchant Holland and Sherry. Working together we can add the correct pieces to complement your existing wardrobe or start over to build the custom tailored wardrobe you deserve. 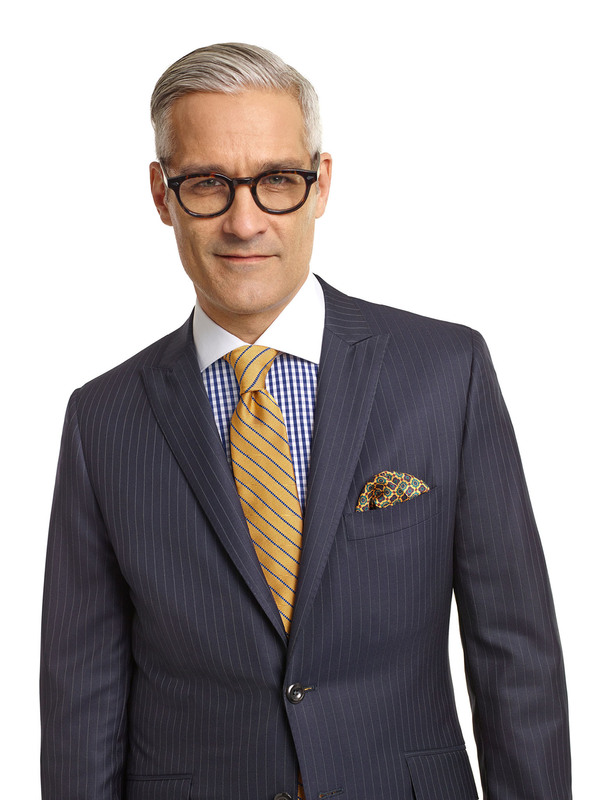 The world leader in custom clothing suit let my 20+ years help plan your ideal suit and sportcoat wardrobe. 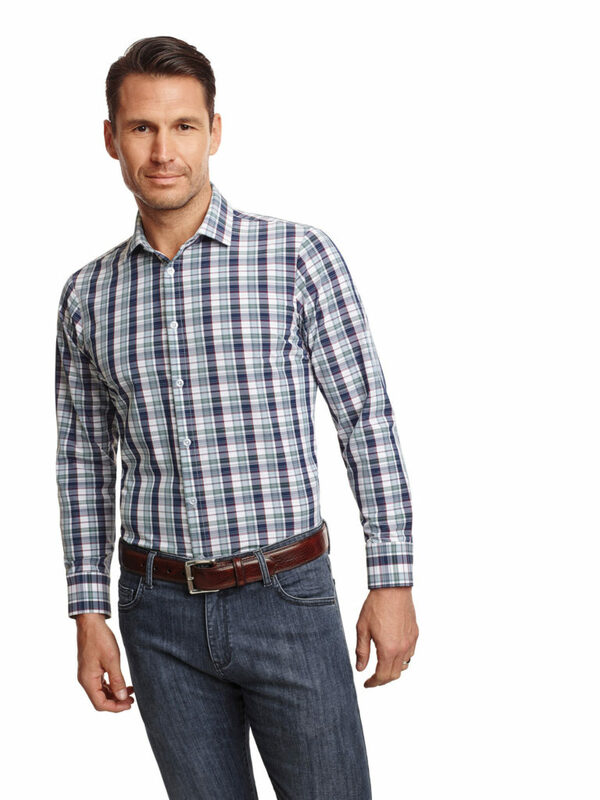 The world leader in custom shirts let my 20+ years help plan your ideal shirt wardrobe. It’s one of the most important things you can do, but it’s also the most overlooked. I can help you accomplish your future wardrobe goals every step of the way. Don’t worry, I have got you covered.